086 I move my masking down by about 3/4 of an inch before I apply the first fill coat. I repeat this step for each fill coat. 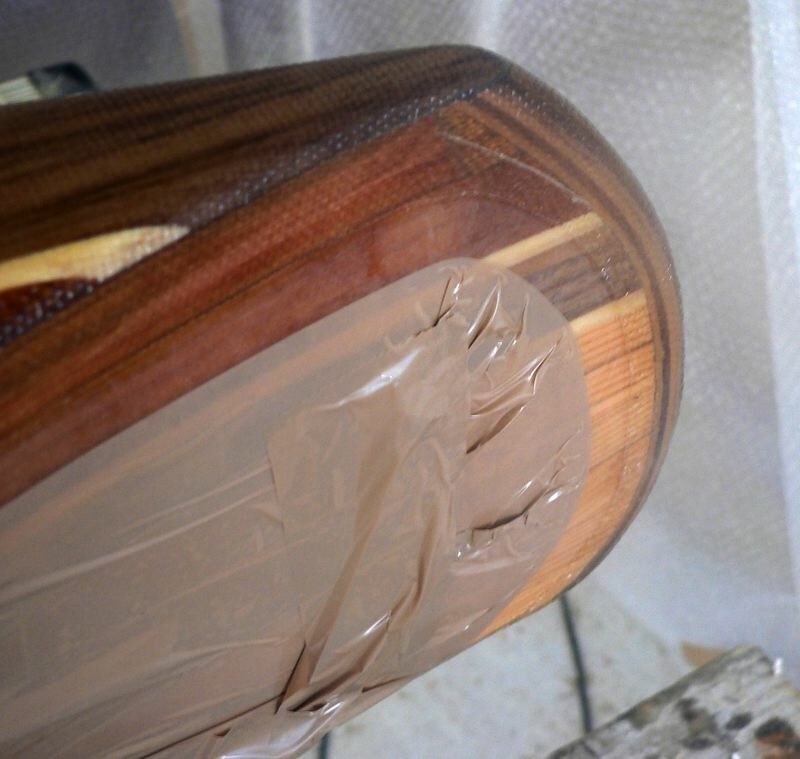 This creates steps in the epoxy and makes it easier to feather in afterward.